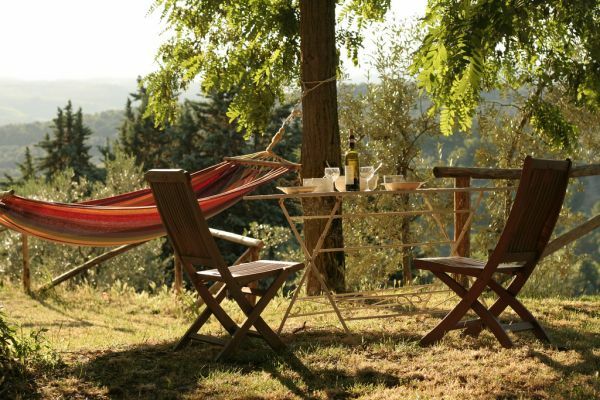 Ancora del Chianti Bed & Breakfast is where to stay in Tuscany surrounded by wineyard country side, near Florence and near Siena, immersed in nature with stunning view. 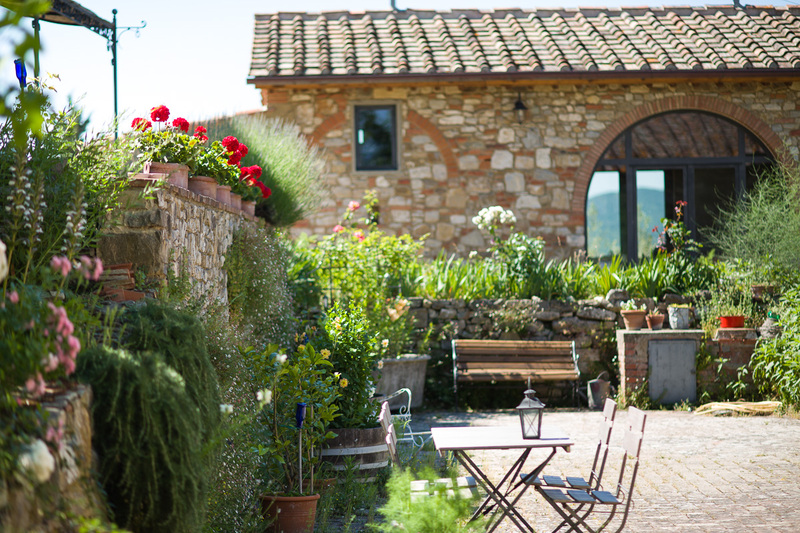 Laura and her staff are happy to offer the best of a holiday bed & breakfast in Tuscany with a vibrant and cheerful welcoming atmosphere. 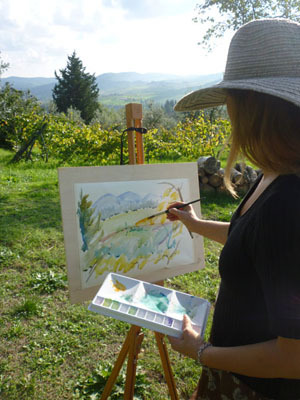 The central location in Tuscany of the bed and breakfast and the wide range of activities Ancora del Chianti Eco BB & Art Yoga Retreat is the ideal base in Tuscany for couple, family, group and solo travellers visiting Tuscany or just Chianti. In the morning a delightful buffet breakfast with home baked cakes will await for you on the terrace. Later you can combine visits to major art cities of Tuscany, a tasteful journey in the Chianti wine region with oil and wine tours, learn healty and simple cuisine with Tuscany hands-on cooking class, have fun and challange your talent with with painting lessons for an art holiday in Italy together with a restorative stay surrounded by a adundant nature, admiring the spectacular view from the hilltop. Infact from our Chianti bed and breakfast you can explore art and history of the Chianti region and surrounding area with visits to main art cities of Tuscany (Florence at only 20 km, Sienna only 40 km, San Gimignano, Pisa, Lucca, Arezzo and Cortona), enjoy food and wine experiences in Chianti and Tuscany for a regenerating holiday in the Tuscany countryside. Plus in the evening you can take advantage of the communal kitchen - free of charge - for your dinner in front of a stunning sunset with a glass of good wine.